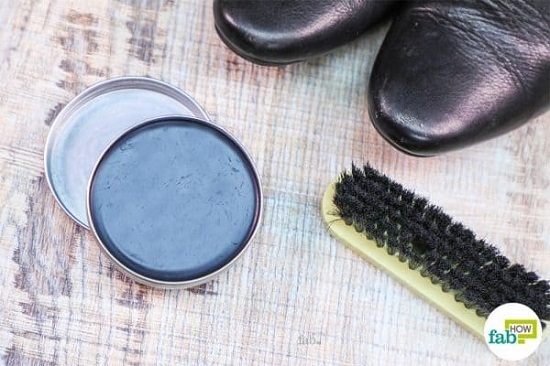 Why worry about dirt and dust coating your shoes when you can easily get them cleaned up in no time with these easy homemade shoe polish recipes. 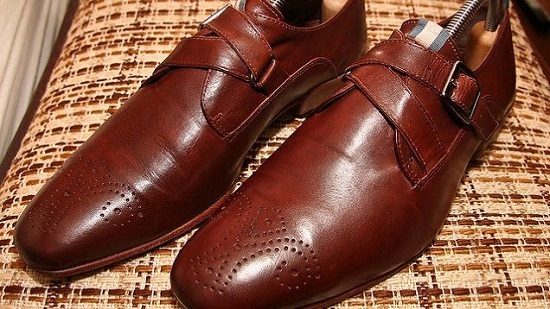 Olive oil is a mild, hydrating conditioner, perfect for pampering old, faded leather shoes. Visit wiki how to know more. Remove skid marks and water stains without much elbow grease and a few drops of lemon juice. The tutorial is here. This pitch-black polish is a grade better than commercial versions and costs less than a dime. Fab how provides more details on it. Being versatile and waterproof! 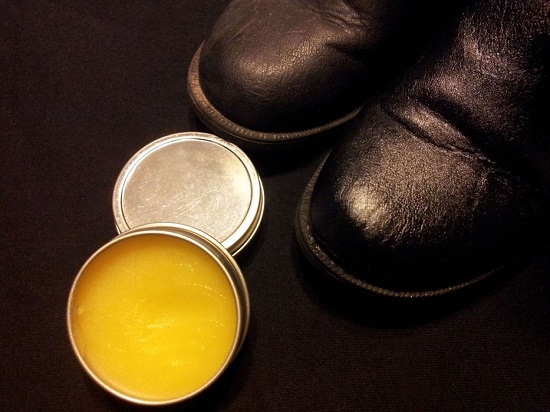 Beeswax is known to erase scuff marks, repel water and condition leather. Visit Instructables for the instructions. 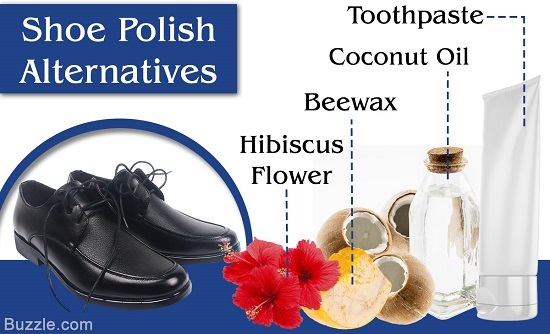 Coconut oil is not just good for lackluster hair; this all-purpose solution’s conditioning properties make it great for refining faded leather shoes. Know more here. 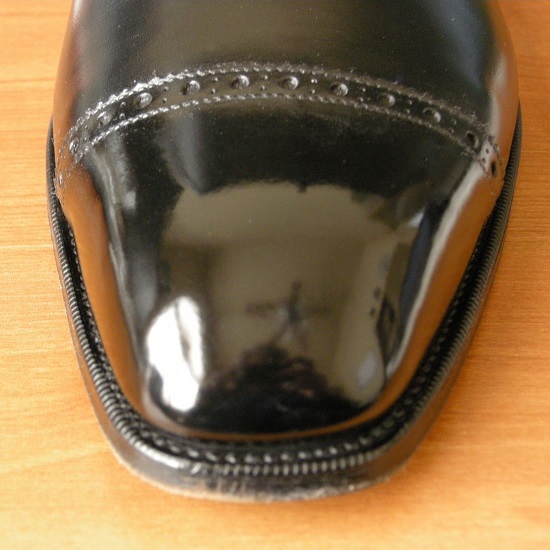 Keep your shoes naturally black and shiny with this unbelievably DIY hack here. 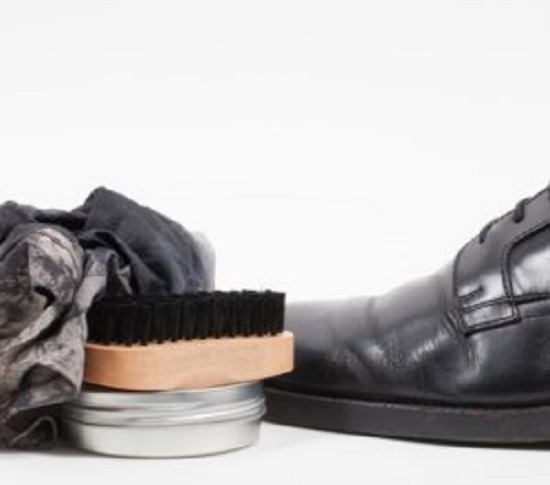 This instant, two-ingredient formula ensures your shoes does justice to your personality all day long. Here‘s the DIY! 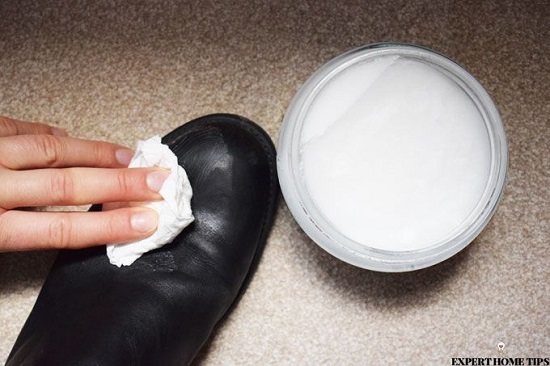 Rubbing petroleum jelly on your shoes seems like the perfect idea for hasty mornings. 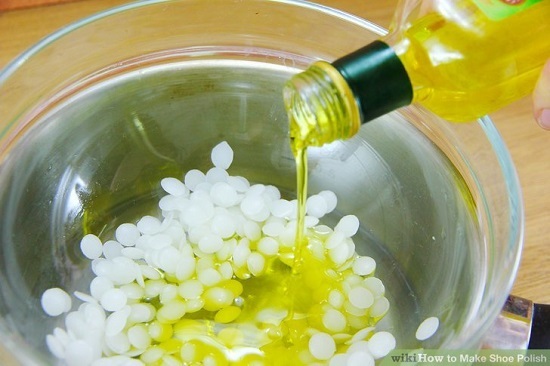 Lifehacker came up with this hack! 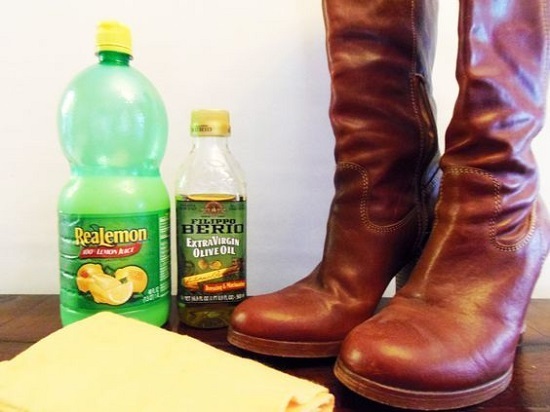 These set of hacks by home quick tell you how to restore a mirror-like shine to your leather shoes with a little help from your healthcare kit. 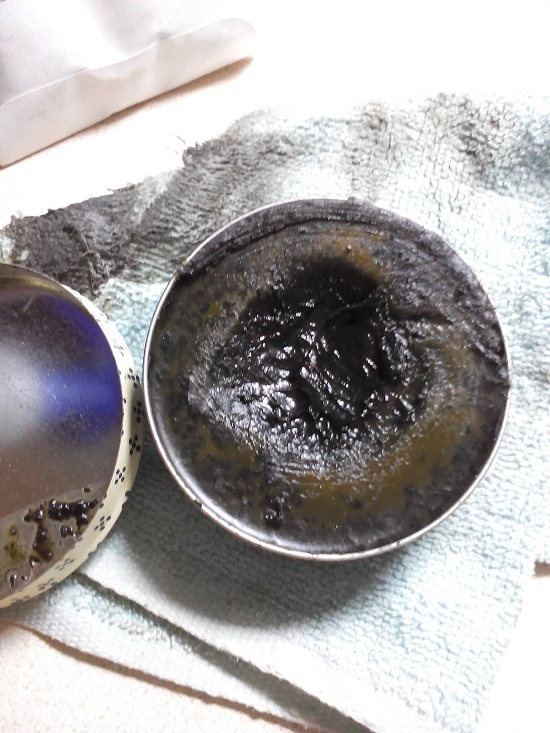 For an organic homemade shoe polish that doesn’t leave nasty smells and toxic residues behind, consider this all-natural DIY recipe.